Once you try this halter you’ll see why Clinton is so particular about the feel and energy it provides. Guaranteeing the halter will not come unraveled. 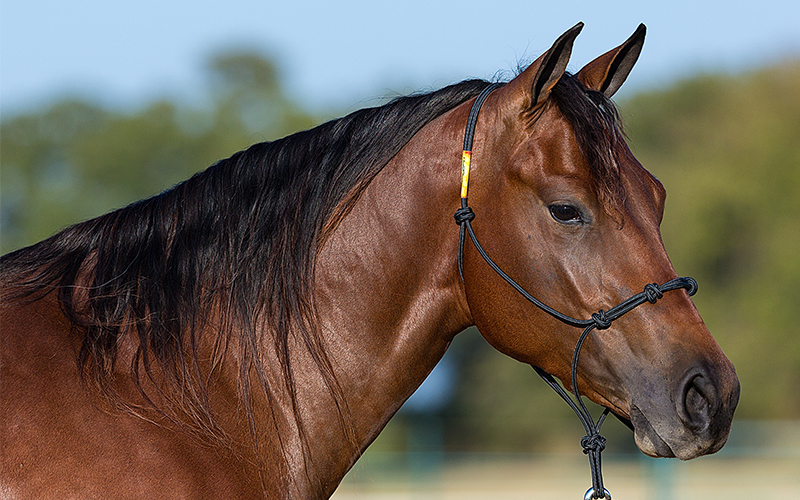 Knots are strategically placed on the noseband to sit on pressure points of the horse’s nose, which discourages leaning against the halter. Retains shape and won’t stretch even if the horse pulls back. Extremely durable in any environment and will last for years. 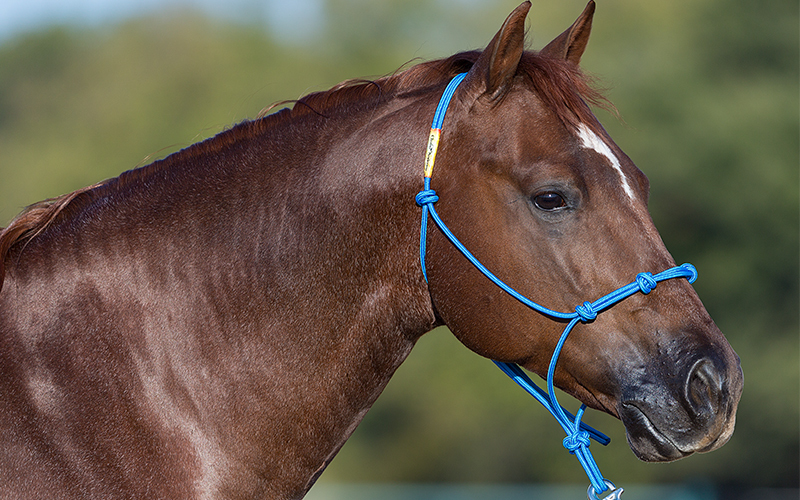 The thin diameter of the rope discourages the horse from wanting to lean or pull against the halter. Every halter is individually hand-tied to fit Clinton’s exact specifications. 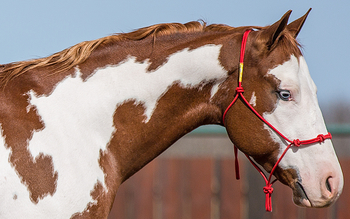 Shorter distance from the throat knot to the loop knot than other rope halters which stops the cheekpiece from riding up into the horse’s eyes. Watch Clinton explain what separates the Downunder Horsemanship Rope Halter from others on the market in this video. 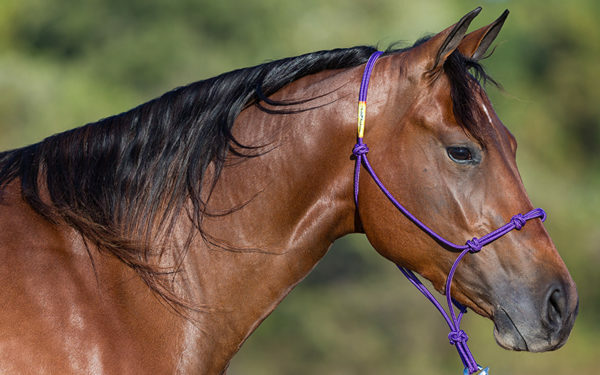 Download our Halter Sizing Intructions. 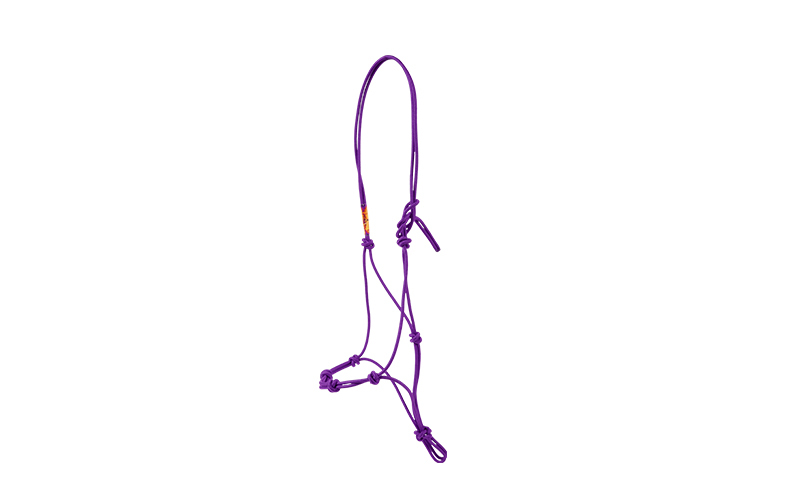 Download our Halter Tying Instructions.